This past weekend I had the chance to work with some strength coaches on nail bending. For many, it was their first time bending and for some it had been a long time, so they had a lot of opportunities to improve their Double Overhand Technique. A lot of them were doing what I call “Chicken Winging.” No, not the small treats you eat with blue cheese dressing on Friday nights – I’m talking their arm position and movement during the bend. Chicken Winging is when you point your elbows down instead of forward during the Double Overhand technique. This is what I am talking about. Above, you can see that the elbows are down along the sides and below the bolt. Here is a video clip that Coach Jerry Shreck from Bucknell University took of us working on his bending technique. Notice how he and the other coaches go from “Chicken Winging” and “Angry Texting” with very little bending of the nail going on to good solid hycrualic pressure that makes the steel start to bend. If your elbows go down, you can’t maximize your power into the nail. 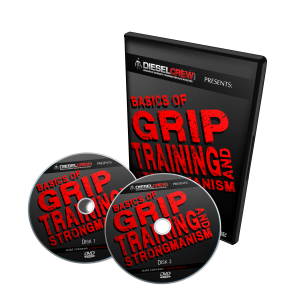 Your goal should be to put on the nail with hydraulic pressure from your hands while directing your elbows forward of the nail. When you bend if it looks like you are texting, then you’re probably chicken winging. When you hit a nail or a bolt with the Double Overhand technique, your goal should be to get the steel up under the chin, press on the ends of the steel with hydraulic pressure, and then push the elbows forward of the nail. In the picture above, you can see that the steel is tucked up under my chin and almost touching my throat. My elbows are out in front of the bolt. For Double Overhand bending, this is the way to get the best leverage on the steel and once you hone your technique you will blast through more difficult stock very quickly. This optimal position might take some work on your part! I could not get into this position very well when I first started bending Double Overhand. I usually had trouble getting the bar much higher than mid-sternum back then. However, by working on shoulder and elbow flexibility, as well as using some partner assisted mobility drills, I was able to get there. It sometimes takes me a while to warm up and get back into this position if I haven’t bent in a while, but once I get this ROM back, the steel falls pretty easy. I also want to mention that with Double Overhand steel bending, there are varying degrees of “purity.” What I mean by this is that if you are bending steel for a way to build wrist strength, this is not necessarily the way to do it. The strength of the wrists is pretty much taken out of the equation when pressing in on the ends of the steel in this way. Instead, the upper body – the shoulders, the pecs, and the back – are doing most of the bending. This is often labeled Free Style Bending in grip contests because this and other advantageous liberties are taken to maximize your bending ability. If you are interested in learning more about short steel bending, I have written an ebook on it that will tell you everything you need to know. Here are some of the things I cover. 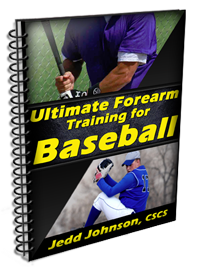 60 page Exercise Index includes exercises for wrist flexion, wrist extension, ulnar and radial deviation, and rotation as well as many innovative hybrid exercises, most of which have never been seen before. I was apprehensive to buy this e-book at first, but rest assured it is worth every penny. I just destroyed several 60d nails, and some grade 2 bolts in my first bending workout ever. While this is not elite status it sure is a good start. This book is great for the beginner who is looking to get started the safe way. 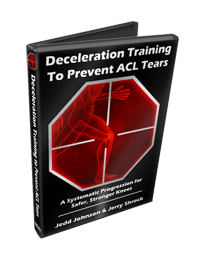 Jedd stresses building up slowly and conditioning your lower arms for several weeks before touching a nail. 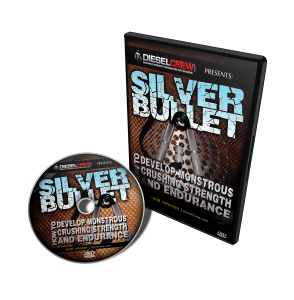 The exercises and the plan is laid out for you to begin the program ASAP. If you are on the fence about whether or not to bend nails get this book and do not look back, if I can do it you can do it. P.S. I am glad that I didn’t try to bend without first reading your manual. I would have punched myself in the face for sure. Bending is awesome. Thanks for the hard work and research. 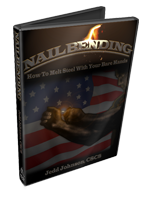 If you would like to try out Nail Bending, pick up my ebook and get started the right way today = > How to Bend Nails, Bolts, and Steel. P.S. I have a question for you. 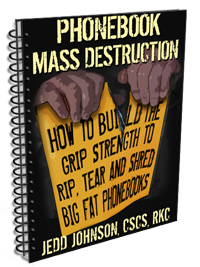 Who would be interested in a hard copy version of the Nail Bending eBook? I have been thinking about doing this for some time and I finally have the time to pursue it IF there is interest. I want to know what YOU think, so please leave me a comment below. I know some people are dead set against buying eBooks because they so often disappoint, but this eBook is different. It has been the go-to resource for Steel Bending for years. Thanks for your feedback on this topic. It will help me out greatly in making the decision. This entry was posted on Friday, June 25th, 2010 at 9:54 am	and is filed under Uncategorized. You can follow any responses to this entry through the RSS 2.0 feed. Both comments and pings are currently closed. I like the idea of a hard copy, but I already have the e-book so I would not be interested in it at this time, but It would be a great idea for people that do not have the e-book already. Re: Hard copy Nailbending Book. Hey guys, just wanted to give you some feedback on that hard copy book idea. The reason I haven’t purchased the nailbending book is that it is an ebook. I hate ebooks with a vengeance, so I would really appreciate a run of actual books. 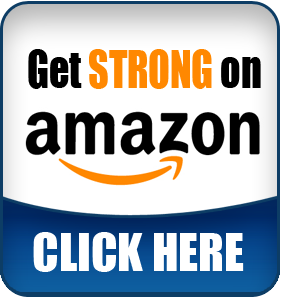 The nail-bending ebook, for anyone that’s reading, is well worth the money and legitimately brought me from “not very strong” to “nail-bendingly strong”. The exercises are great and the descriptions are very detailed. Anyway, what I was really wanting to do, was ask if you guys understand what it is that makes chicken-winging so much less effective? I know it’s not your field, really, to explain why but still the mechanics of the issue interest me. As concerns a hard copy, I might be interested in it since it then can be used as a gift, but then as a GB resident the transport cost might put me off. would the hard copy include any new info or updates? 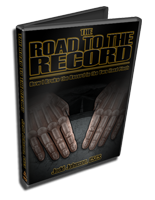 Jedd I would love it if you came out with the book. 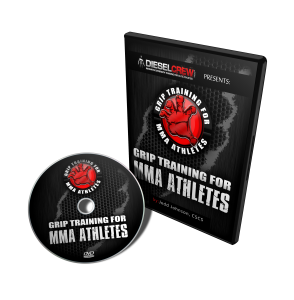 I have the ebook already but I enjoy having an actual collection of training resources for my friends and family to reference as well. John, I have met several people who have said the same thing recently, that is why I was wondering what people would say on the site. Brent, I will probably re-shoot some of the pictures for sure, as the ones in the ebook right now will not look that good in printed form. I will also probably add in the articles I have posted all over the net in the back of the book as appendices. Again, all in the brainstorm stage right now, mainly looking to see what the interest is. Put down another vote in favor of a hard copy. Don’t have the e-book yet, mostly because of the e-. I have been thinking about getting your e-book for a while now. I just ordered some nails on-line and need to know how to bend them. Although I own alot of e-books, like John Mitchel above, I am really not a big fan of them. I find that they are a hassle as I end up printing them out, binding them and wasting a print cartridge or two in the process. This adds to the cost of the book significantly. 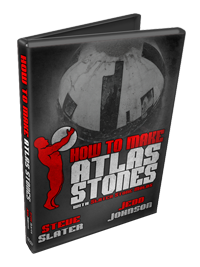 You will also make it less easy for people to share your intellectual property if you offer something in traditional book form. Keith, when you do the chicken wing method, you are exerting mainly wrist strength and gripping/pulling strength into the nail. Grip is completely taken out of the picture when bending double over pistol-grip style. 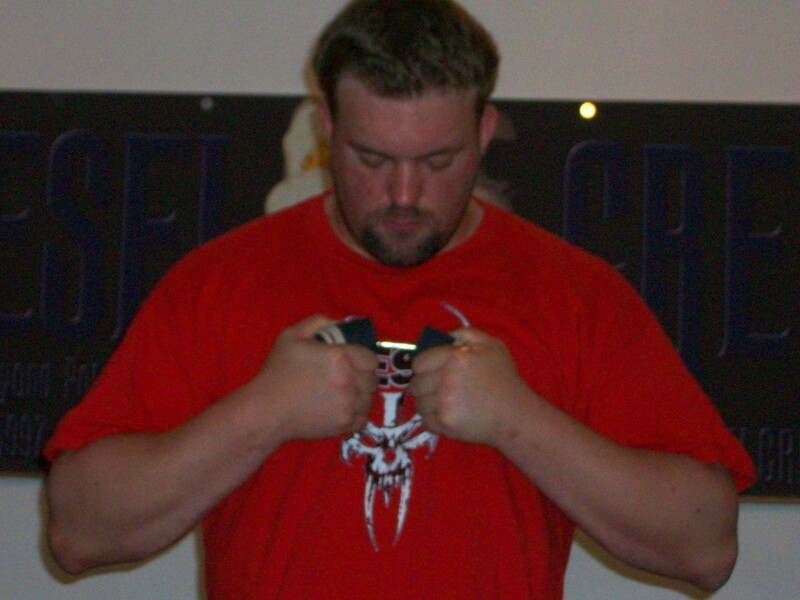 Wrist stability is still taking place, but the force bending the nail of the DO is mainly generated by the upper body. The hands pretty much just keep the nail in place with DO. I’d love a hard copy book. I still do like e-books but I like the ability to hold and take my training materials with me. I hear you there brother. I would love a hard copy. I do not enjoy the e-book format, as I hate sitting in front of the computer for too long. I would gladly pay for a hard copy.